Red light and near-infrared light have the power to promote the healthy function of your body’s cells. When your cells function optimally, you can look younger, feel better and heal faster. With JOOVV’s technology, you can experience the advantages of light therapy that is safe, affordable and effective. The JOOVV light increases your cells’ ability to create ATP or adenosine triphosphate. These molecules form and store energy, which is used for every function in the body. When your cells create ATP, you can feel and perform better. A red light or near-infrared light will stimulate your mitochondria and work against the oxidative stress that weakens you and slows you down. 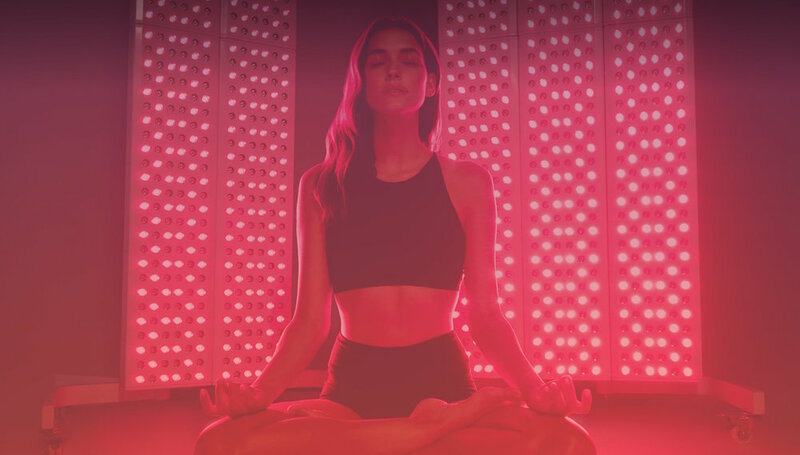 Using red light or near-infrared light therapy consistently may improve your energy, help you lose weight, reduce fibromyalgia pain, increase your collagen production and balance your mood. If you are interested in light therapy, contact Velocity Wellness Center today. We will discuss whether it’s right for you and get you set up for a consultation.